Architectural Perfection! 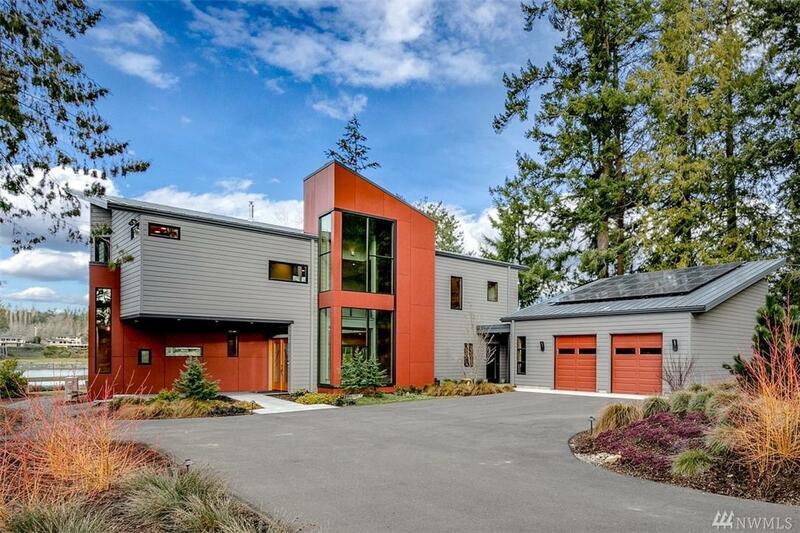 110' of Low and No-Bank waterfront in Liberty Bay. 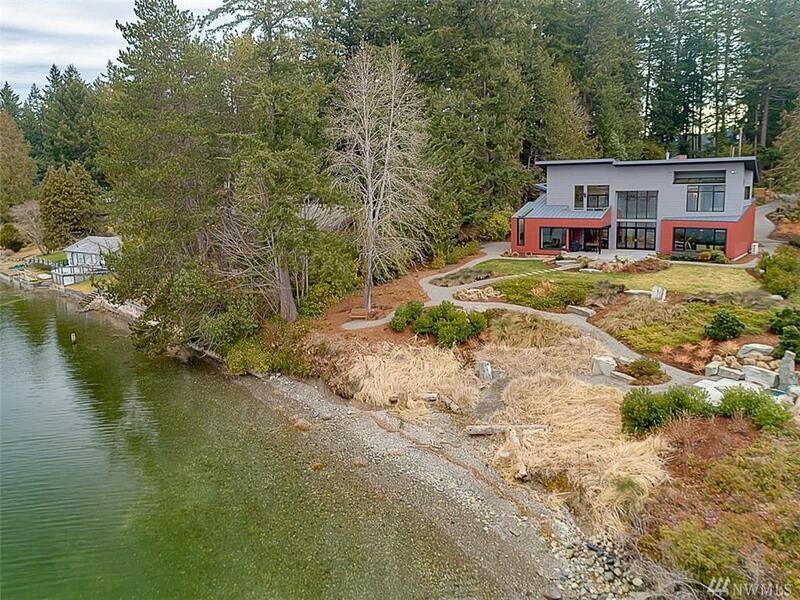 Large 3/4+ acre lot surrounds this contemporary, west-facing waterfront home on the outskirts of Poulsbo. 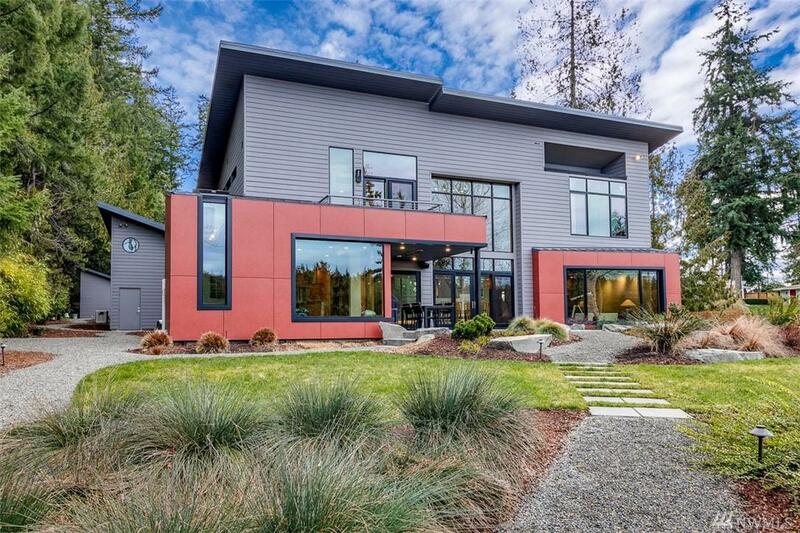 3163 sqft, built in 2015 by Paul Ogilvie Construction. 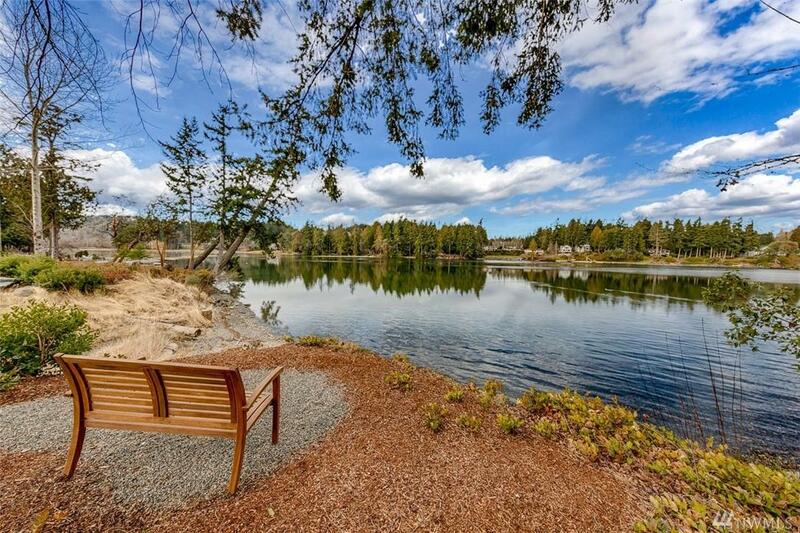 This spectacular, custom waterfront home is where you want to live!